If you want to read the full interview you can do so here. 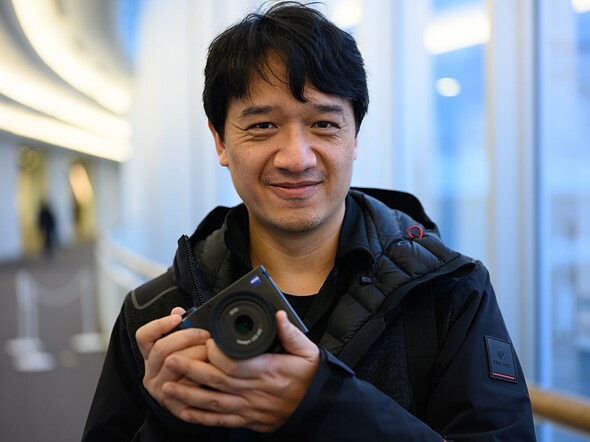 This entry was posted in Sony Interview, Zeiss ZX1. Bookmark the permalink. Trackbacks are closed, but you can post a comment.